Hey guys its tape here and today cazmo updated!! 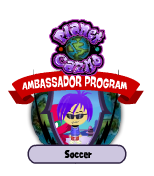 First off the t-shirt contest winners have been announced and congratulations to FunkyPunky!! Her shirt won… I was kinda pulling for TylerHs tough guys wear pink shirt but this shirt is great also! Next up is some of the worst news on cazmo in a long time. 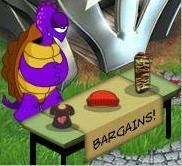 At the bargains table in the town square cazmos rarest item is now on display to purchase. The tiger tamer. 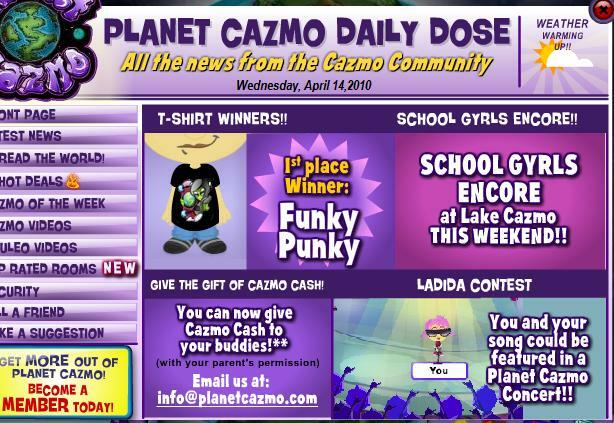 It was cazmos first ever skateboard and an item I was proud to have. Now it is just liek any other ordinary item. This I think was a big mistake by cazmo and I am sure I not the only person upset with this decision. But anyways its good to see cazmo updating again but I hope in the future they respect their rare items from now on.